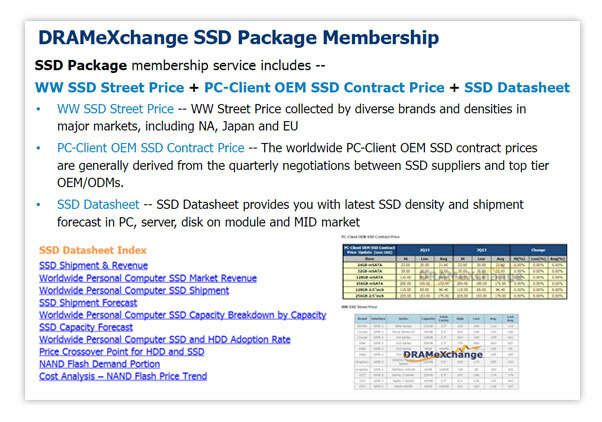 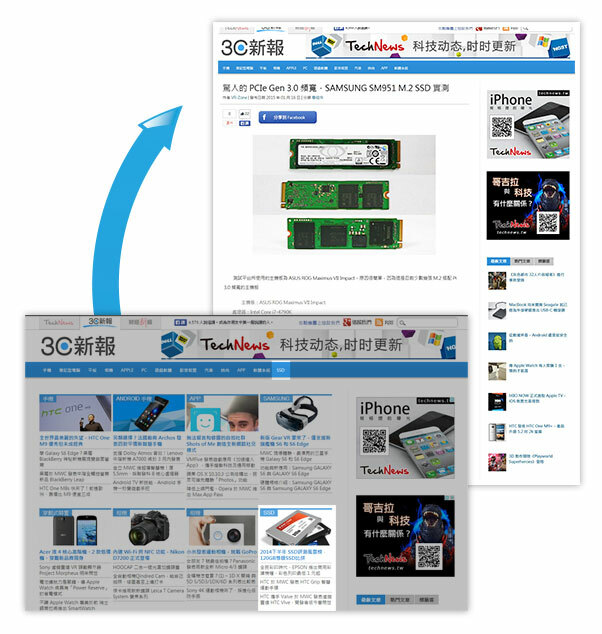 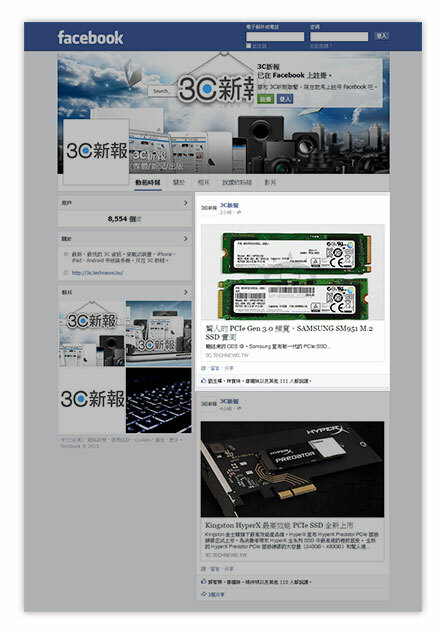 Sponsor’s exclusive SSD review will be published on DRAMeXchange’s multi-language websites in Traditional Chinese, Simplified Chinese and English. 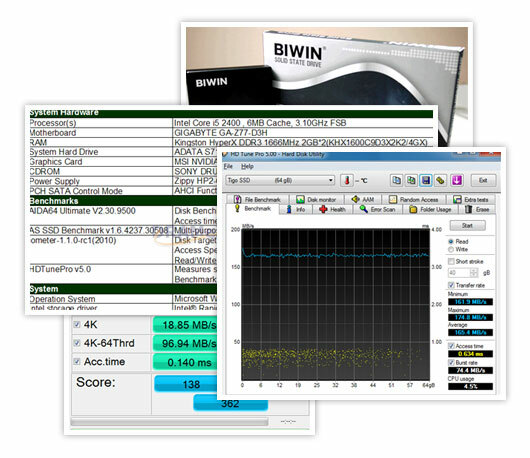 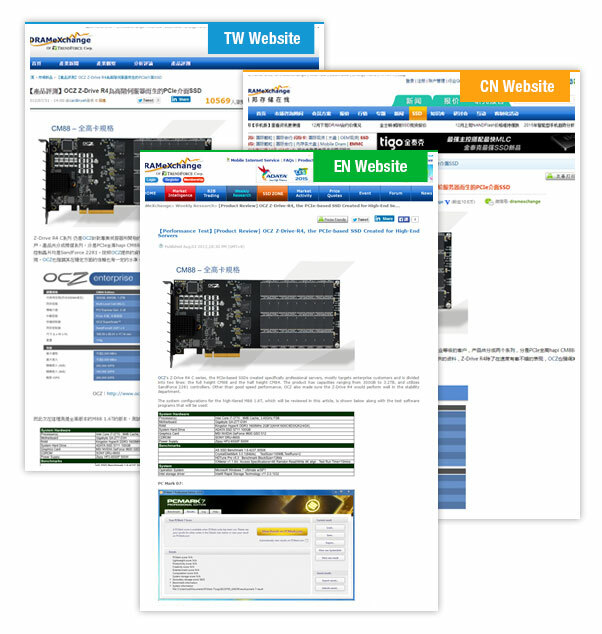 Sponsor’s SSD review will be published on Technew’s website. 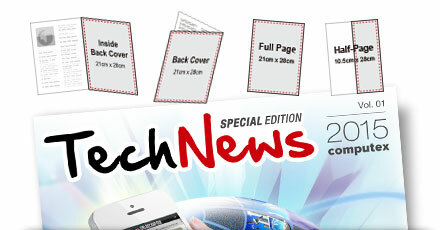 Reach out to unlimited audience on TechNews’s Facebook.